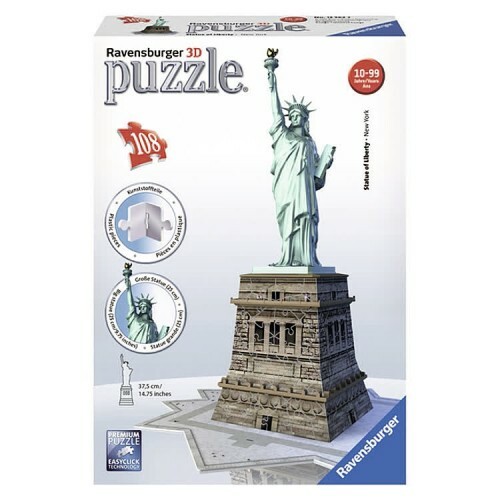 Build your own 3D model of the Statue of Liberty with the amazing Ravensburger building puzzle. The Statue of Liberty has welcomed for many years the newcomers to America in the New York Bay. The statue is a true symbol of freedom and of the United States. 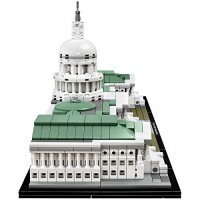 Now you can get a hands-on experience getting closer to this historic landmark. Build your own model of the Statue of Liberty with the amazing Statue of Liberty 108 pc 3D Building Puzzle. 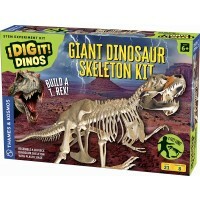 The 3D puzzle set from Educational Toys Planet comes with 108 specially trimmed quality plastic jigsaw pieces, including curved and hinged ones. 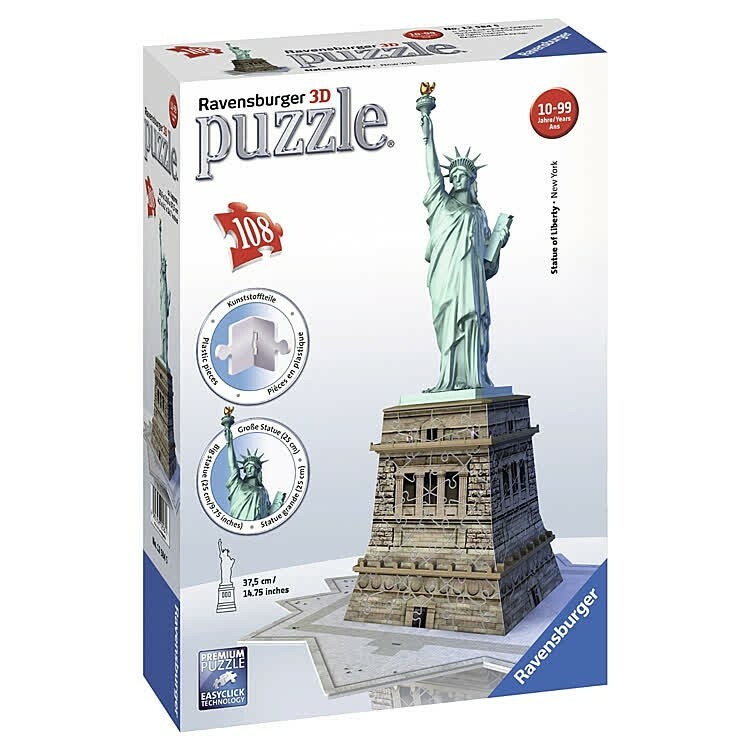 The puzzles pieces interlock to recreate the famous New York harbor landmark with the precise details. 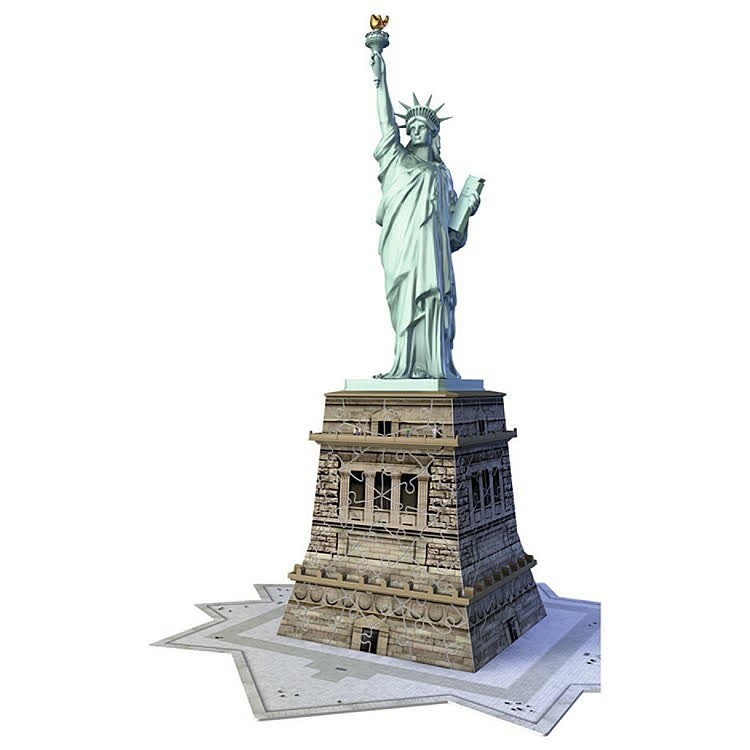 The finished Statue of Liberty 108 pc 3D Building Puzzle measures 15 x 4.5 x 4.5 inches. 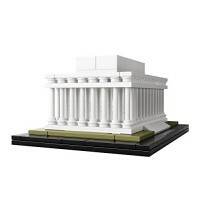 Dimensions of package 7.5" x 10.75" x 2.75"
Write your own review of Statue of Liberty 108 pc 3D Building Puzzle. 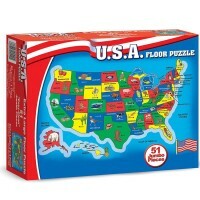 Rating: 4 Four Stars by By A customer AMAZING PUZZLE but... few piece! Rating: 5 Very Nice Puzzle by By A customer Great buy and puzzle. The 3D is challenging but that makes it fun. 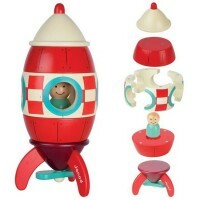 Rating: 5 As Described by By A customer As described and makes for a fun project with children and adults. Rating: 3 Not quite what I was expecting. by By A customer Bought for a gift and recipient loved it! 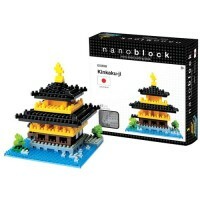 However, the statue itself isn't part of the puzzle, it comes as one piece that you just put on top.